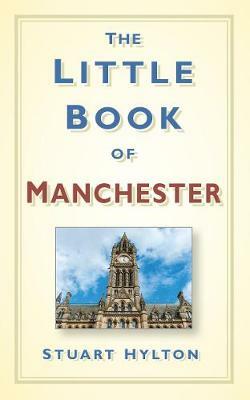 The Little Book of Manchester is an intriguing, fast-paced, fact-packed compendium of places, people and events in the city, from its Roman origins to the present day. Here you can read about the important contributions the city made to the history of the nation, learn about the individual communities and how they came together to form the modern city and meet some of the great men and women, the eccentrics and the scoundrels with which its history is littered. A reliable reference book and quirky guide, its bite-sized chunks of history can be dipped into time and again to reveal some new facts about the story of this amazing city. This is a remarkably engaging little book.